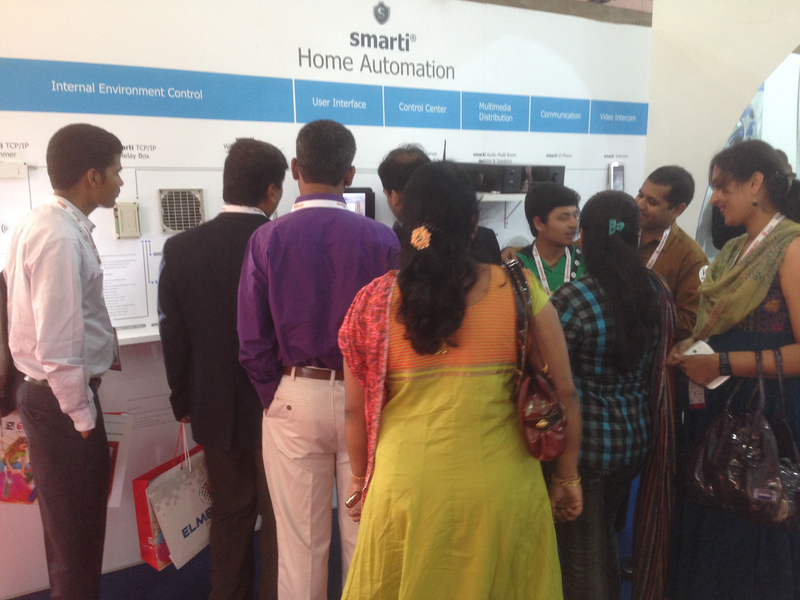 This month an exhibition ELECRAMA 2014 was happening at Bangalore International Exhibition Center, Bangalore, India. 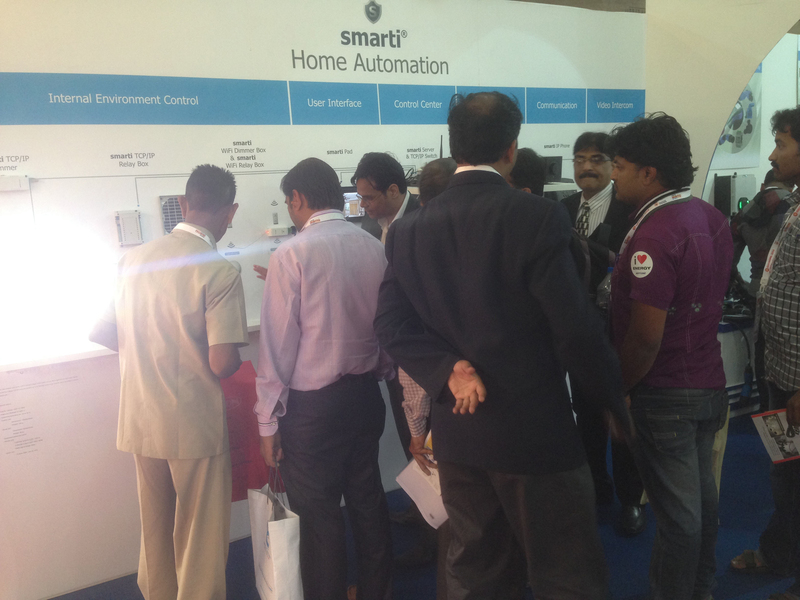 Leaders from fields of power transmission and distribution, lighting, conservation, house and building automation from all over the world were there to represent their latest products. 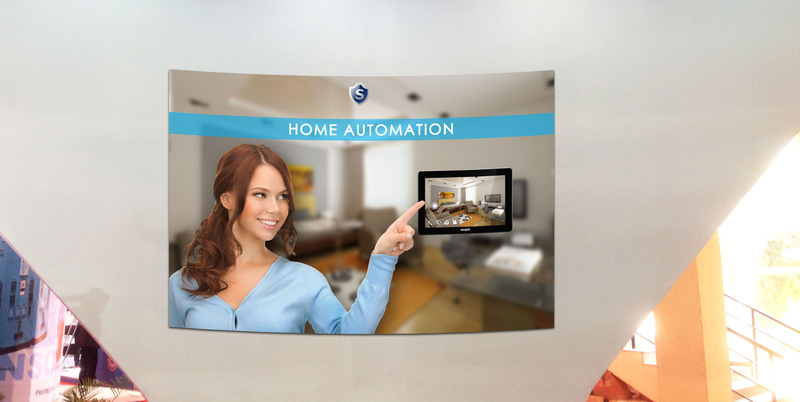 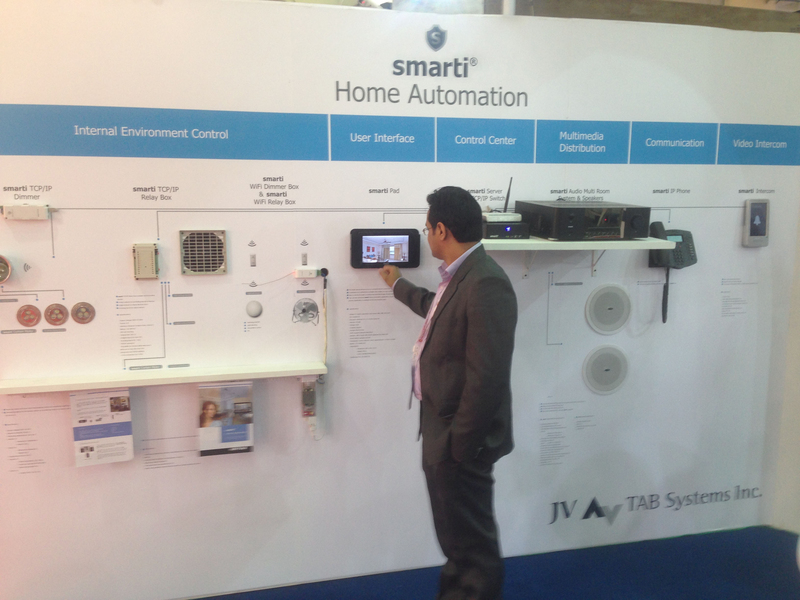 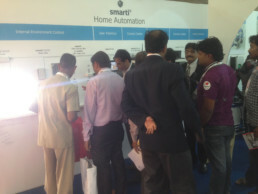 Our smarti products were also represented by our partner company in India and smarti Home Automation systems had a lot of interest among the visitors.